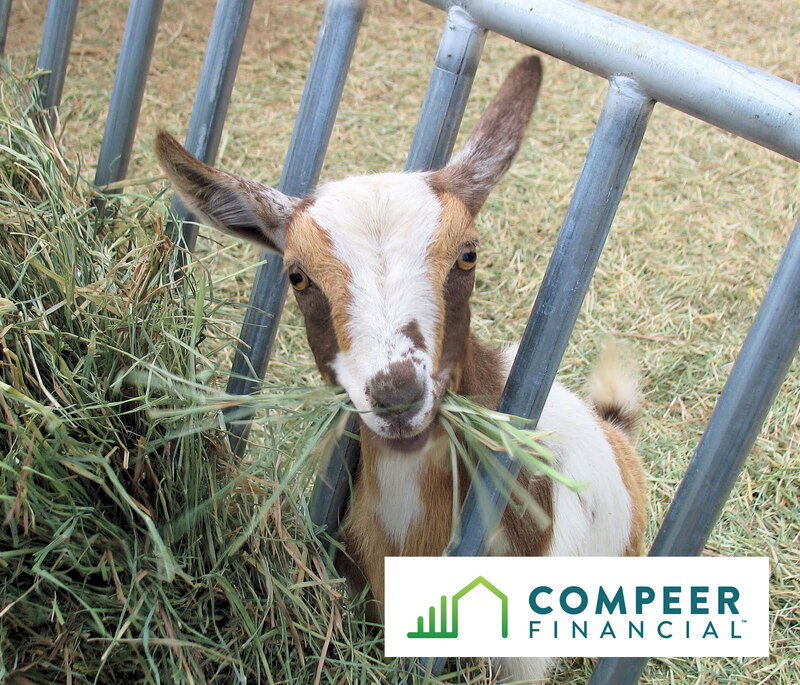 Roger will be in the Fair Village all week. He is a very unique professional demonstrating craftsman. He performs wooden bowl turning on a human powered spring pole lathe, a lost art dating back thousands of years. 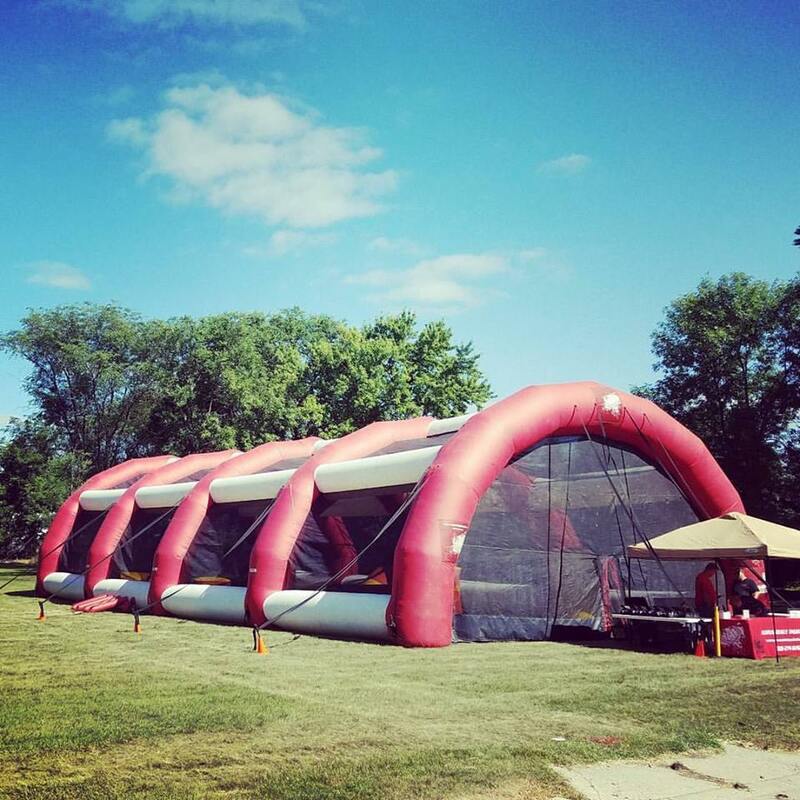 July 23-27th 11 a.m. - 10 p.m. 10 Inflatable units, includes 3 games (balloon store, duck pond & gold fish game) and cotton candy & lemonade shake-ups. 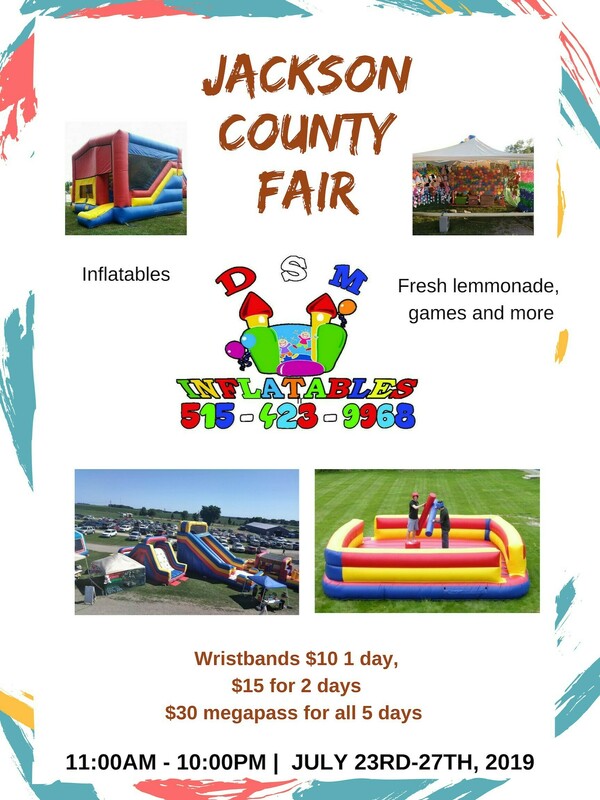 Pre-sale Mega Wrist Bands will be for sale for $25 until July 16th at the following businesses; Sunshine in Jackson, Extended Ag in Lakefield, Currie State Bank in Okabena, Heron Lake Security Bank. These bands allow unlimited use for the days of the fair. 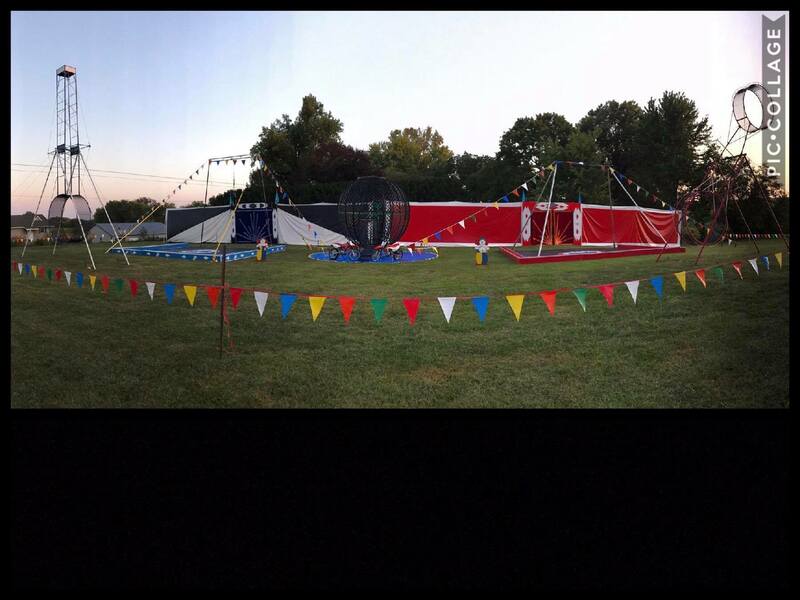 At the Fair the wristbands will be $10 a day, $15 for 2 days, & the MEGA wristbands for all 5 days $30. Tuesday, July 23th performances will be at 4, 6 & 8 p.m. & Wednesday, July 24th 2, 4 & 6 p.m. 3 FREE Exciting Shows each day! Tuesday, July 23 at 7:00 in the Fair Village. Trophies for 1-3rd place in the age groups of 4 thru 11. Registration starts at 6:30 p.m. Sponsored by; American Legion-Lakefield, Schraders Computer Services, Svoboda Excavating, CFS, Poet. A first at the Jackson County Fair in 2014, the United Barrel Racers Association is coming back in 2019! 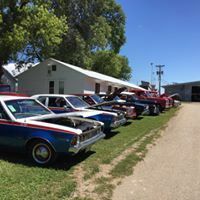 Ready to watch some fast-paced barrel racing in the horse arena on Tuesday, July 23, at the 2019 Jackson County Fair? The arena will open for warm-ups at 5 p.m. with exhibition runs starting at 6 p.m. and the first class of racing to begin at 7 p.m. 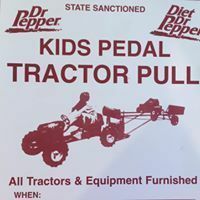 Sponsored by the Jackson Saddle Club and the Jackson County Fair Association. Check out the Jackson Barrel Racing Series - MN Facebook page for more information. Sponsored by; Bill Phillips Memorial Fund - in honor of Gabrielle F. Holthe. 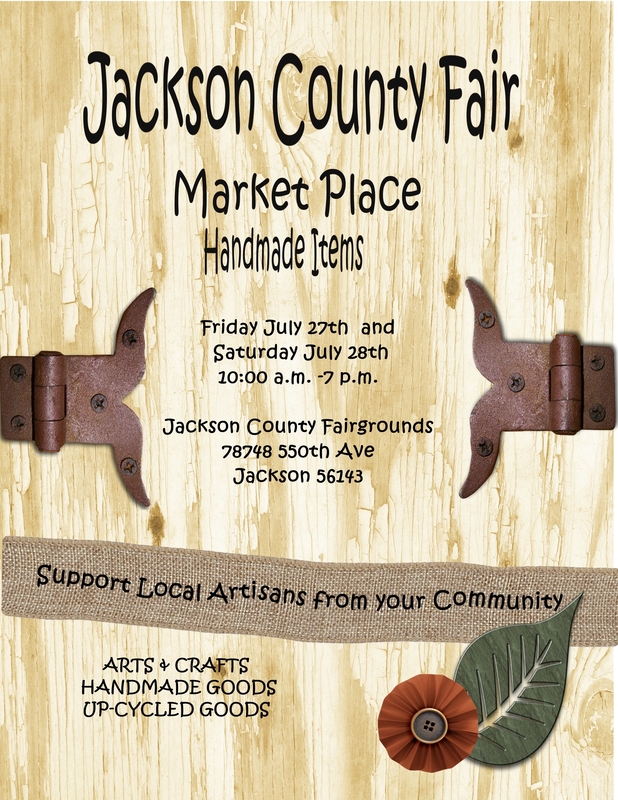 Come and spend time with your family at the 151st Jackson County Fair! Wednesday is Kids Day! There will be special activities for the kids to participate in. 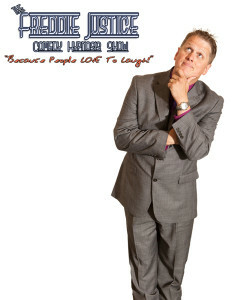 Joe will be entertaining audiences at the Fair on Wednesday & Thursday. Check back for times & location! Take a trip down the yellow brick road with two of Dorothy's friends, the Lion & Scarecrow. Fairgoers will join in the fun by making sound effects, giving suggestions on getting through the twists & turns, as well as playing the other characters. 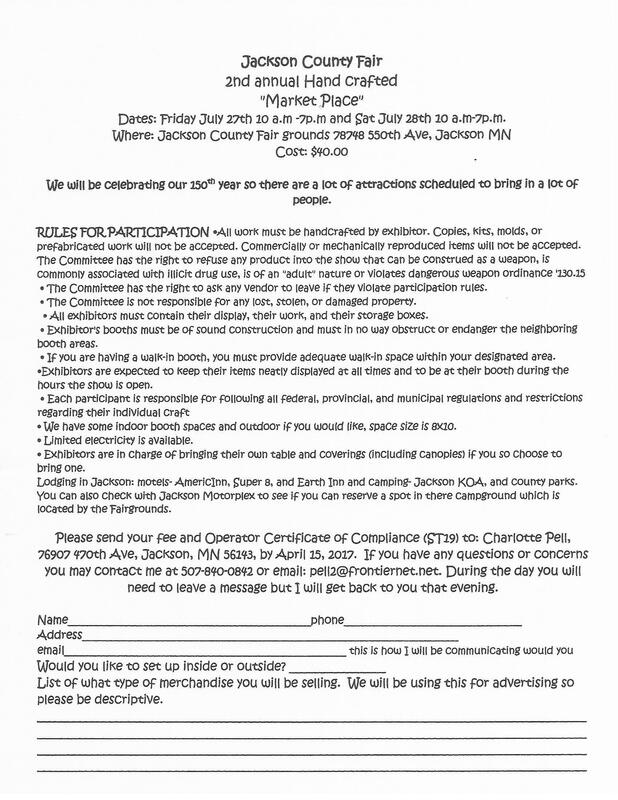 Friday, July 26th noon & 3 p.m.
All activities hosted by the Good Samaritan Society of Jackson! Blood Sugar and Blood Pressure checks: 10 a.m., 1 p.m. and 3 to 5 p.m.
Dean Fischel entertains: 10:30 to 11:30 a.m. and 2 to 3 p.m.
Free cinnamon rolls for seniors! Oustanding Senior Citizen Award Presentation 11:30 a.m.
Cletus Gobliresch will be entertaining from 10:30 to 11:30 a.m. and Denny Nelson will be entertaining from 2 to 3 p.m. Blood Sugar and Blood Pressure checks: 10 a.m., 1 p.m. and 3 p.m. to 5 p.m.
Good Sam will also be serving old-fashioned lemonade from the old-fashioned lemonade stand in the building. Come & try out your paintball skills on the fairgrounds. Ages 8 & older. Operating Wednesday - Saturday 11 a.m. - 10 p.m.
Make sure to check out the Marketplace Handmade Items in the big white building (DNR) near the entrance of the fairgrounds. You won't want to miss this on Friday & Saturday, July 26-27th! 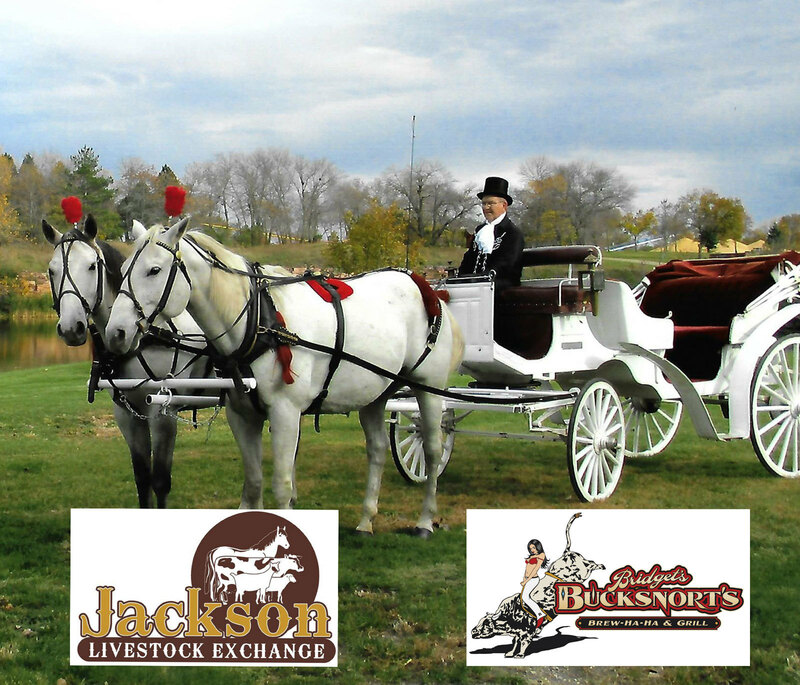 Friday during Senior Citizens Day, sponsored by Jackson Livestock Exchange & Bridgette's Bucksnorts & Brew Ha Ha. Saturday, 10:00 a.m. to 1:30 p.m. Parade is at 1:00 p.m.